According to The Hollywood Reporter, Marvel Studios has tapped Jac Schaeffer to serve as writer and showrunner on the in-development The Vision and Scarlet Witch series, which is expected to be the first show Marvel Studios will produce for the Disney+ streaming platform. 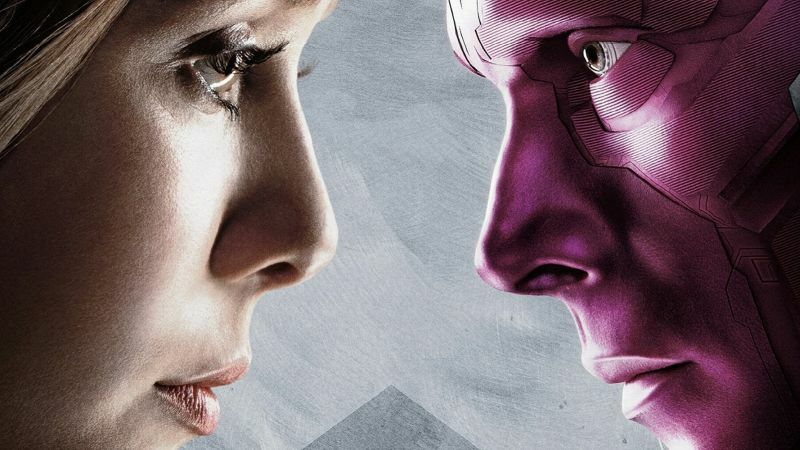 Paul Bettany and Elizabeth Olsen are expected to reprise their roles as the titular superhero couple. Schaeffer is no stranger to Marvel gigs, as she was one of several writers that worked on the upcoming Captain Marvel film, and wrote the screenplay for the in-development Black Widow film. Scarlet Witch and Vision were last seen in last summer’s blockbuster Avengers: Infinity War, though the duo parted on rather depressing terms. Scarlet Witch attempted, nay, destroyed the infinity stone inside Vision’s head, thus killing the man she loved. Except Thanos used the time stone in his gauntlet to undo her actions, which brought Vision back to life … but then he died again when Thanos removed the stone from his head and completed his quest to collect all the infinity stones. The infamous snap heard ’round the universe then effectively turned Scarlet Witch to ash. Their return will obviously be explained in the upcoming Avengers: Endgame, due to hit theaters April 26. Other heroes receiving their own personal TV shows on Disney+ include Loki; and Falcon (Anthony Mackie) and Winter Soldier (Sebastian Stan), who will team up in a joint series to be written by Malcolm Spellman (Empire).